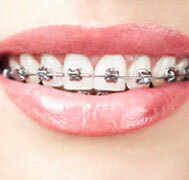 These braces use a different method for moving teeth into the right position. 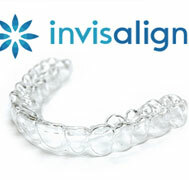 The braces are attached to memory wire that connects slide brackets without the pressure that traditional elastics often produce. They are then set to move your teeth gradually, tightening over time. The process uses less force than traditional braces, which often require supplemental treatment through tooth extractions and palatal expanders. 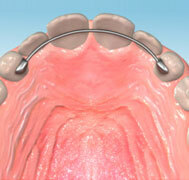 At Bright Smile Dental and Orthodontic Center, we offer the Damon System. The Damon System is a proven combination of passive self-ligating brackets, force-calibrated archwires and minimally invasive treatment protocols that work together as a low-friction system. The Damon System eliminates the need for traditional mechanics that may require more frequent tooth extractions. Because the Damon System employs a lower ligation force, frictional resistance is minimized, leading to less unwanted forces in magnitude and direction. This facilitates more efficient treatment modalities. As a result, you can provide your patients with fast, comfortable treatment and fewer appointments. Elastic ligatures create friction and binding and require more force and more-frequent adjustments. Damon passive self-ligating brackets allow freedom of movement and thus faster results with gentler forces. 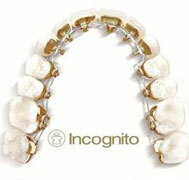 It’s the biologically sensible way to improve tooth position and facial aesthetics. At Bright Smile, we are proud to be one of the best orthodontic center with experienced team of orthodontists. Our aim is to give utmost care using the advanced technology ensuring safe and best oral health for our patients. 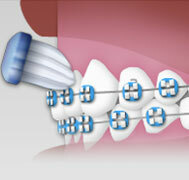 We specialize in Damon Dental Braces in Dubai. If you are in search of self ligating Braces in Dubai / Damon Braces system in Dubai, just call us and meet one of our best orthodontist in Dubai Orthodontic center and we will take care of all your dental care needs.